Fractional Ownership. 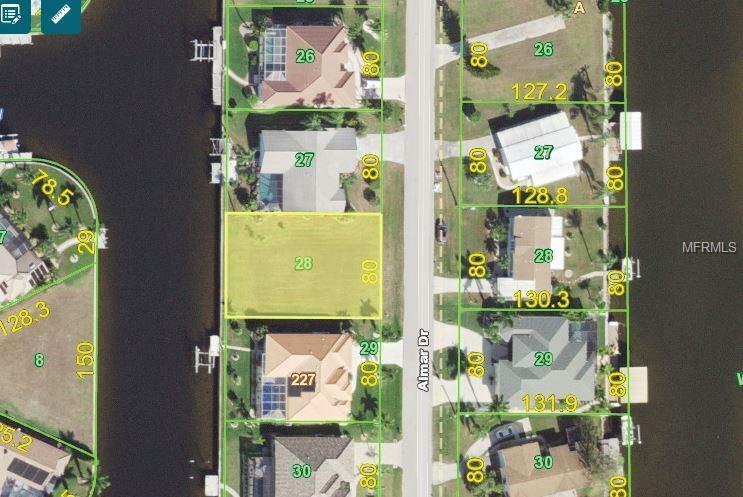 Great waterfront lot with 80 feet of seawall that is maintained by the City of Punta Gorda. Quick access to Charlotte Harbor and the Gulf of Mexico, located in the sought-after community of Punta Gorda Isles. This lot is located on a quiet street perfect for your Florida home. Here youll enjoy some of the best boating and fishing in southwest Florida. Lot dimensions for the property are 80x120. In addition to being a waterfront lot, it is a great location close to shopping and restaurants. It's a short trip to Fishermen's Village, visit the History Park or use the Punta Gorda Pathways through the Historic District and Nature Park.